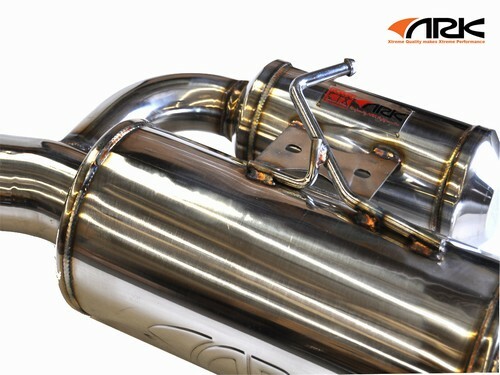 The ARK N-II cat-back exhaust system offers straight-through technology, offset tip design, and large piping diameter. All of this creates a deep, throaty exhaust note while maximizing power output. This is great for high horsepower vehicles, including forced induction applications. The ARK N-II is full SUS 304 stainless steel which provides improved looks, durability, and corrosion resistance while maintaining the best fitment, sound, and performance. 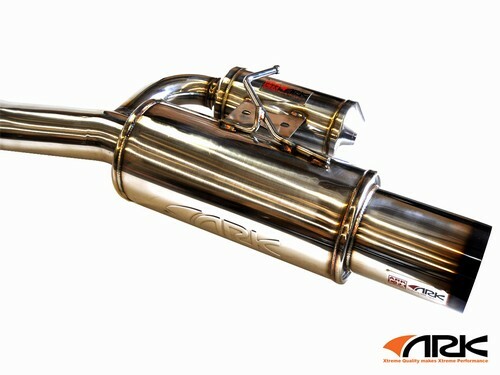 The ARK N-II exhaust system is a unique design that looks unlike any other exhaust system we offer. 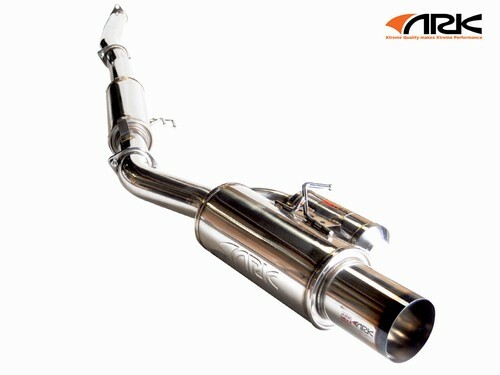 ARK engineered air pressure into middle pipe to produce strong mid to top-end power gains, as well as an increase in horsepower and torques to add your fun to drive Genesis Coupe with minimize cabin drone. - 100% perfect bolt-on system. (No modification necessary). - Fully-polished finish - 3" piping w/ 4.5" tip.